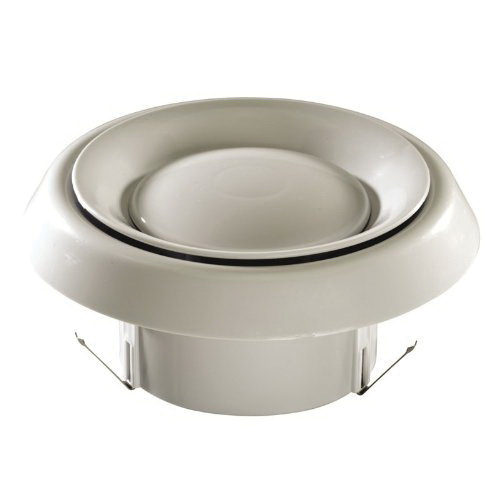 Nutone Inlet grille is perfect for use with in-line ventilators. It has a dimension of 7-1/2-Inch Dia x 3-1/2-Inch. This grille ensures perfect for 6-Inch Dia rigid metal duct.